Unemployment, which currently stands at roughly twenty-three percent of the adult population below the retirement age, remains a socioeconomic problem that only seems to compound with the annual entrance of students into the workforce. But the budget for the current fiscal year gives very little consideration to the staggering unemployment rate, according to the private sector. Since taking office in 2008, the Barrow Administration has promised a minimum of five thousand jobs per annum; however, the number of jobs being created pales in comparison to the figures quoted in the lofty promise made four years ago. 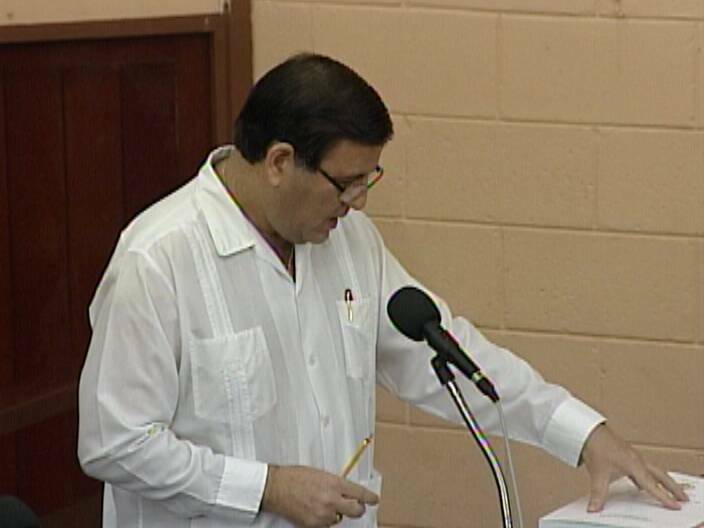 Speaking at today’s Senate meeting, Senator Mark Lizarraga, who represents the business community, stated that in order to begin reducing the overwhelming percentage of unemployed Belizeans, government would actually need to double the amount of jobs it promised in 2008. Could we lower the national unemployment rate by KEEPING OUT NEW IMMIGRANTS at least until the economy recovers and more legal Belizeans are working and supporting their families? When you the pay people fu do nothing and behave the self how can you create any jobs I can see no use in this practice other than this pm has his own private army to do his bidding I would suggest that this pm might even be ordering the murders of some belizeans why else would he pay gang members for just laying around and playing dominoes all day wake up belizeans to all the people who have lost sons think about it gang members are being paid to kill certain people and who is their boss. His name is barrow. Belize’s 1st successful open heart surgeries done at the K.H.M.H.